Ball Aerocan is set to start producing aluminium bottles for the European market. 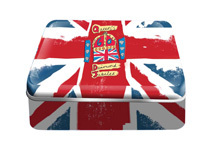 Crown Speciality Packaging in the UK has produced a commemorative tin for confectionery company Swizzels Matlow. The Aluminium Packaging and Recycling Organisation (Alupro) has given a cautious welcome to the UK Government’s latest packaging recycling targets. Members of the European Tube Manufacturers Association (ETMA) produced a record number of flexible tubes last year. CannedWater4Kids has teamed up with Novelis and Ball Corporation to raise awareness of World Water Day. 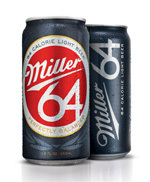 US brewer MillerCoors has relaunched a new low-calorie beer in cans and bottles. Ian Mackinnon (pictured right) has been appointed as the new non-executive chairman of the British Aerosol Manufacturers’ Association (BAMA). 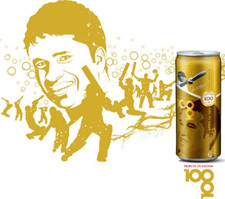 Drinks giant Coca-Cola has released a special edition can to commemorate the achievement of Indian batsman Sachin Tendulkar in reaching his 100th international century. 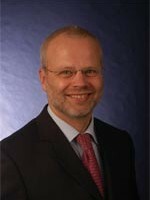 Gregor Spengler, secretary general of Aerobal, the international organisation of aluminium aerosol container manufacturers, has been confirmed as the first keynote speaker for Asia CanTech 2012. 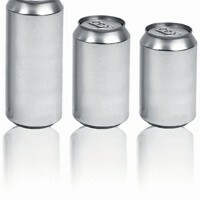 Production of the first 202 neck diameter beverage cans for the Chinese market is underway. Around 25 tonnes of aluminium beverage cans were collected at this year’s Super Bowl in the US. Demand for aluminium packaging remained stable in Germany last year with 401,300 tonnes of foils, tubes, aerosols and beverage cans produced overall. Schuler’s vertical bodymaker has been recognised after winning the red dot design award in the industry and crafts category. INX International is opening a new manufacturing facility in Heywood, UK. 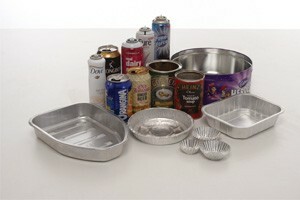 Can maker Ball Packaging Europe is now a sponsor of Save Food. Campbell Soup Company is going to stop using Bisphenol-A (BPA) in the lining of its cans. Hiball Energy is packaging its range of sparkling water and energy drinks in cans made by Ball Corporation. A used beverage can melting facility that can process 14.6 billion aluminium cans every year has been opened by US-based Wise Metals Group. 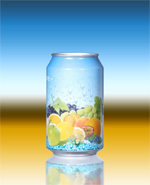 A strong performance in the beverage cans sector helped Rexam record strong results for 2011.